Without any doubt, WhatsApp is the most popular cross-platform instant messenger in the world. WhatsApp is a an amazing app with seamless integration for Apple, Samsung and Windows devices. One of the most bothering thing with WhatsApp is that it is not available for iPod and iPad. In this post, we will guide you and show you a smart way to install WhatsApp on your iPod and iPad. You don't need to have a jailbroken device, you simply need a computer, and brief access to an iPhone for the activation part of the setup. Let's read more after the following jump. How To Speed Up Your iDevice Running With iOS 7 And Fix It's Battery - Previously, Apple has released iOS 7 final version with more than 200 amazing features. Most of our fans and Apple users gave great impression about iOS 7. 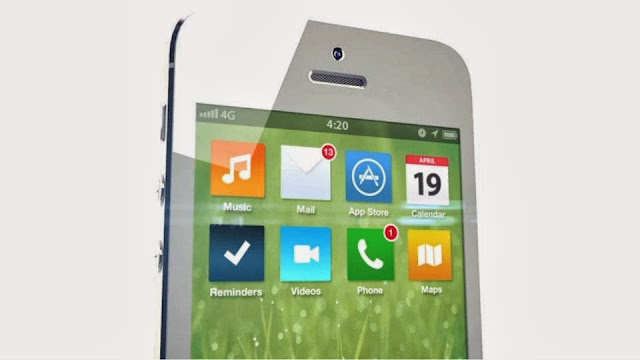 They were excited with iOS 7 new design and high speed. If you have an old idevice and iOS 7 isn't running well with your device, we will show you how to speed up iOS 7 on your idevice easily. Let's see how to speed up your idevice running with iOS 7 And Fix It's Battery but after the following jump. 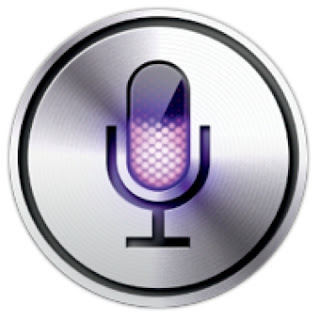 How To Turn On / Off Your Lights With Siri – Since the introduction of Siri back in 2011, it has been the center of attention on tech blogs for the creative things it can do thanks to some clever hacking. Some previous hacks have led to Siri being used to tweak thermostat settings, lock/unlock your car or even use siri to control the TV and one new hacker has even managed to switch the lights in your room on or off. How to Jailbreak iOS 6.1.3 Tethered On iPhone And iPod Touch With Sn0wbreeze 2.9.41 - All it brought was a handful of bug fixes but still a lot of people like to keep their iOS device updated as after all, those bug fixes do improve the iOS experience but unfortunately, the lack of a reliable jailbreak keeps them from updating. Well we are happy to write that Sn0wbreeze 2.9.14 has been released to jailbreak iOS 6.1.3 tethered on pre-A5 devices such as iPhone 3GS, 4 and iPod Touch 4G. 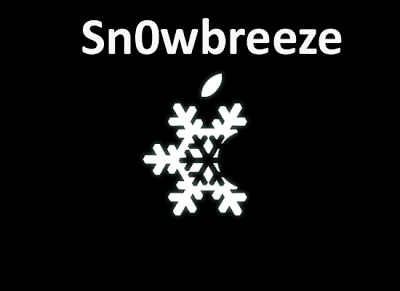 Let's see how to use sn0wbreeze 2.9.14 to jailbreak iOS 6.1.3 on iPhone 4, 3GS and iPod Touch 4G after the jump. How To Set Vibrations With Contacts Calls & Text Messages. 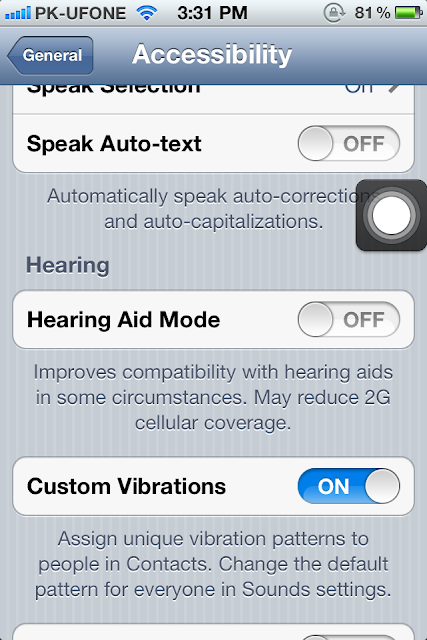 Custom Vibrations was one of the 200 features introduced in iOS 5. This feature allows you to set custom vibrations for your individual contacts. Sometimes if you are in a meeting, and your cell phone is in silence mode, the custom vibration feature becomes useful to help you recognize a call or text message from a particular contact. Let's check the guide after the following jump.